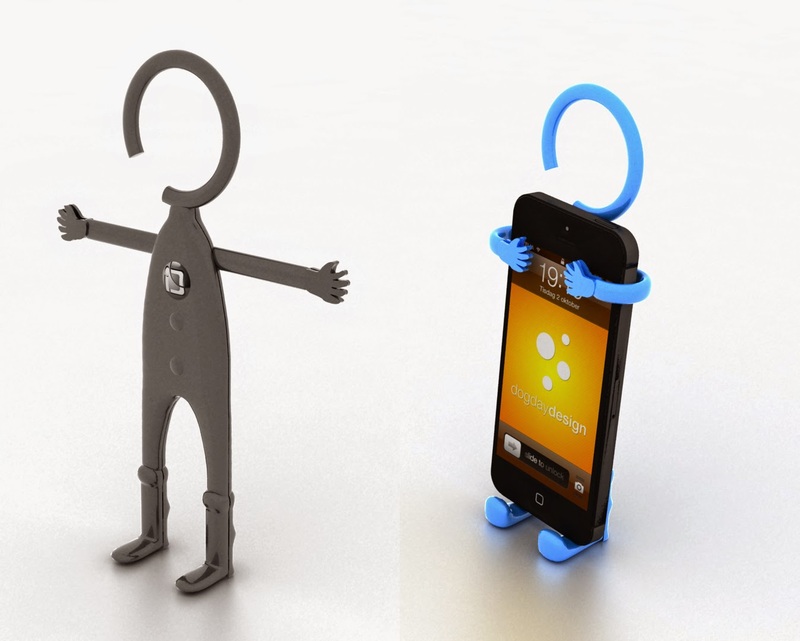 The iPhone Holder SiliGuy puts a smile on Oma’s face; so very simple to use and yet so very useful! Not only does it work wonderfully for the iPhone; it fits my husband’s bigger phone also. Another plus is SiliGuy’s 365-day guarantee! 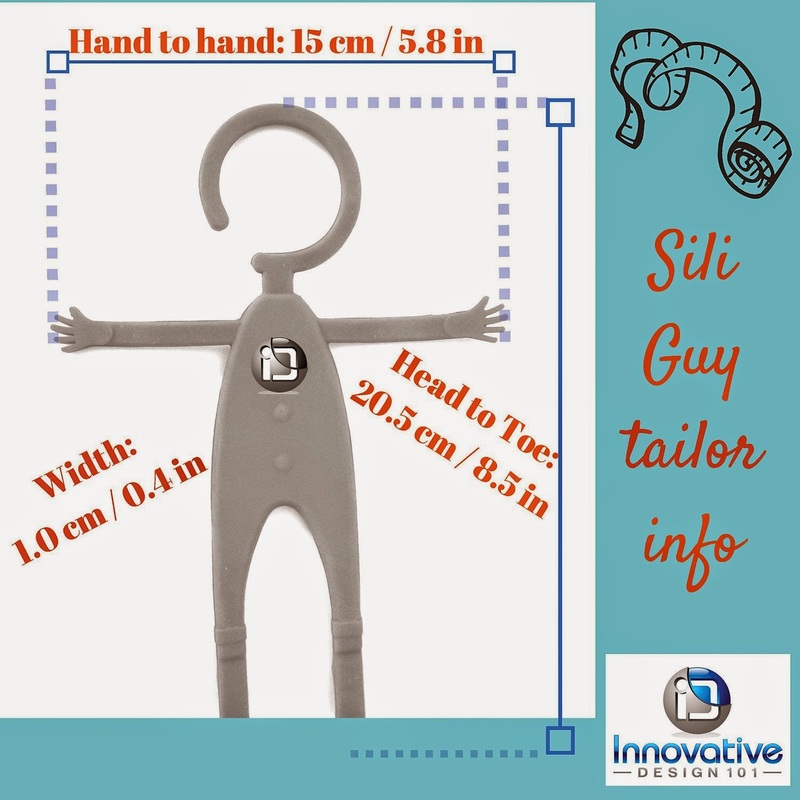 WE WANT YOUR SATISFACTION: The SiliGuy is designed to be of universal use to you. It is NOT JUST ANY CAR MOUNT. It’s a car mount and a cell phone holder that give you the FREEDOM of use AND the FREEDOM of whichever device…NO ONE ELSE CAN OFFER THAT! Enjoy the SiliGuy with a 365 day, Money-back, Hassle-Free, GUARANTEE. If you have ANY problems with your SiliGuy, let us know and we will refund your money…100%. 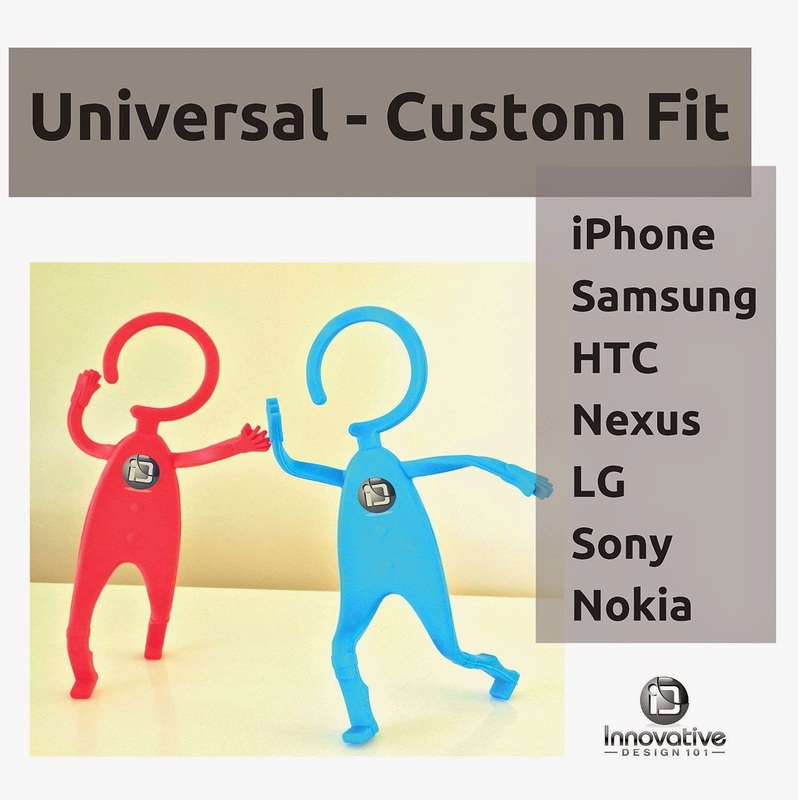 Flexible Cell Phone Universal Car Mount. 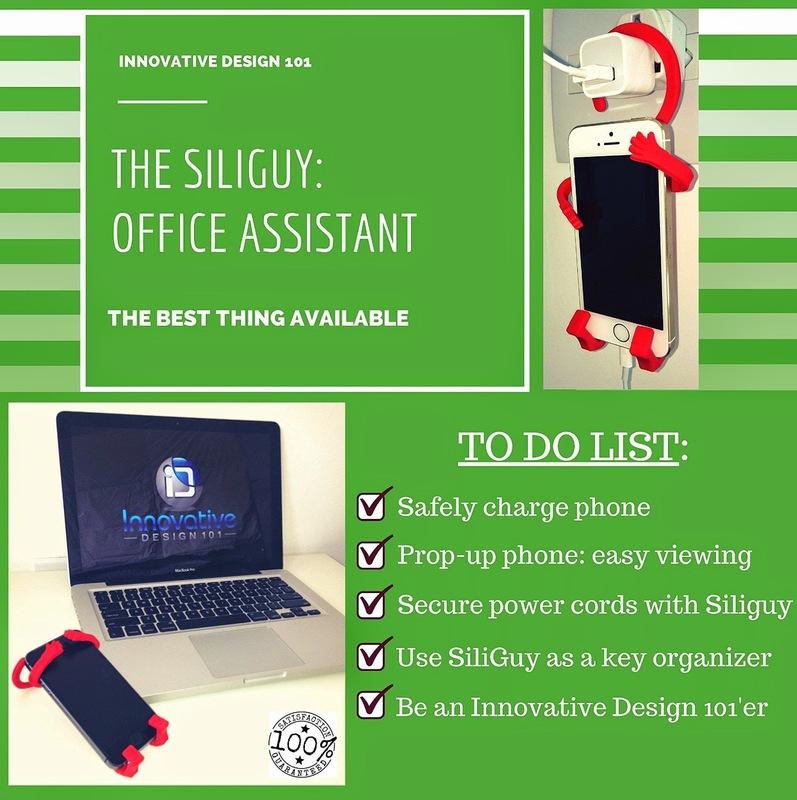 Use the SiliGuy anywhere you want. Flexibility to secure any smartphone. 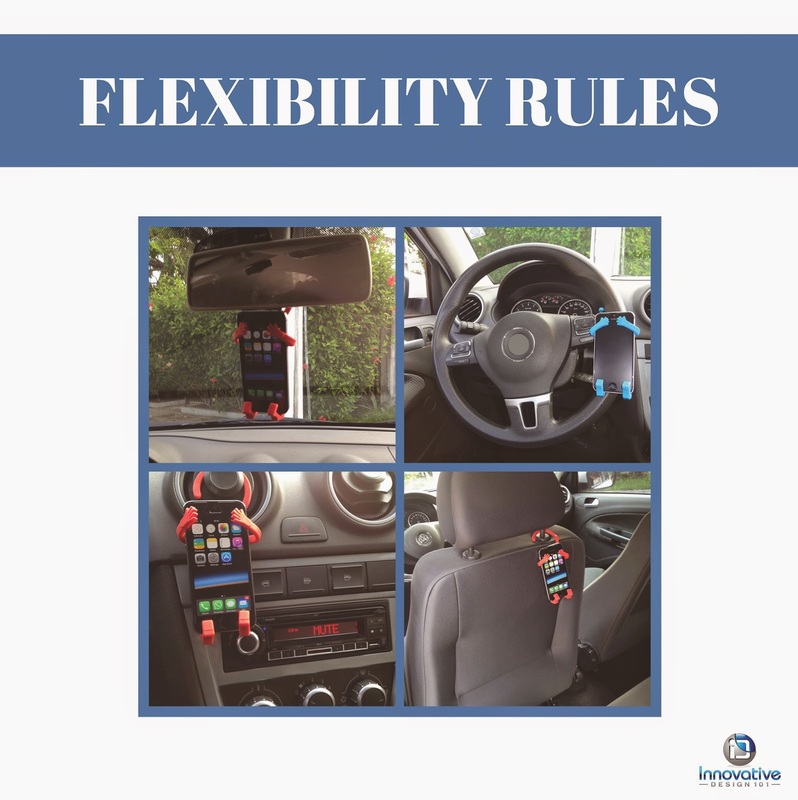 The universal fitting SiliGuy can grip your mobile device while hanging from your rear-view mirror, slid into the air vent, suspended from the steering wheel, or where ever you want. Any hand-sized device can be safely and comfortably secured in your car, providing safe visibility to use GPS and easy access to speaker phone. More than just a car mount! 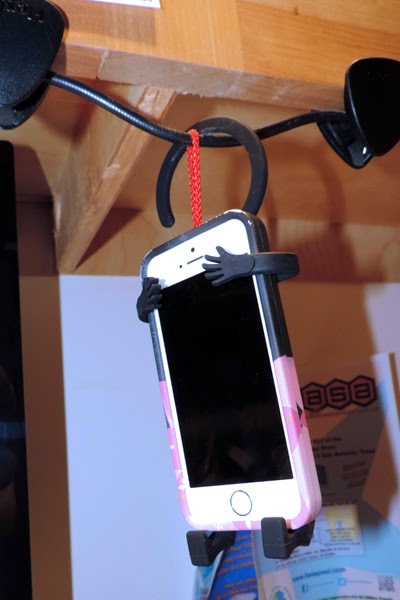 This cell phone holder can be used almost anywhere you want! Secures to bike handlebars, gym equipment, in the kitchen for eRecipes, hangs phone while charging, even secures power cords in the office. Perfect for a Stocking Stuffer! Secure Your Mobile Device To Anything, Anywhere.